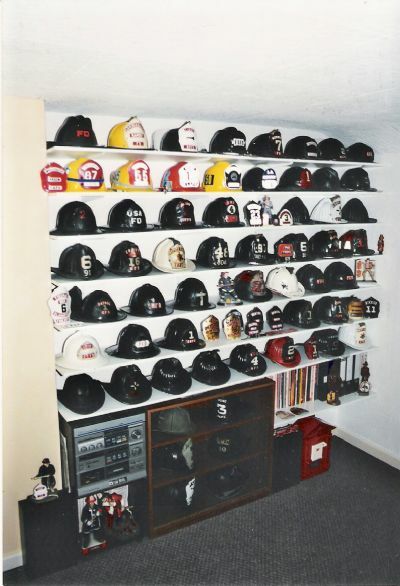 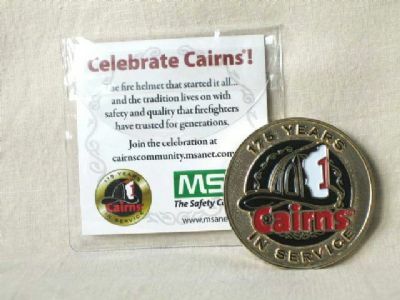 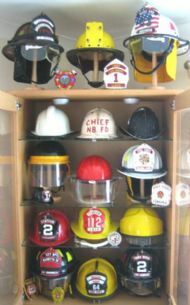 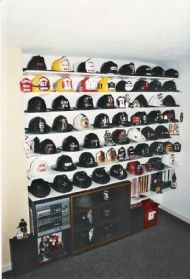 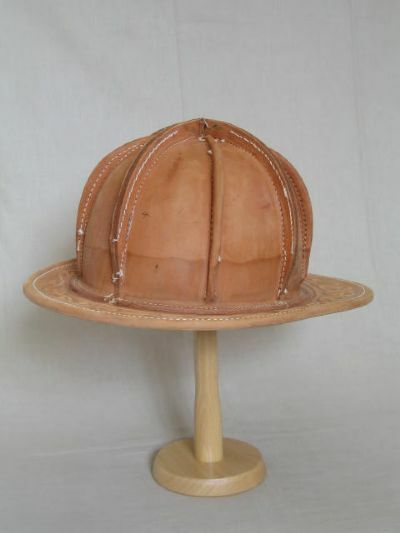 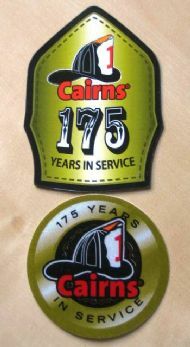 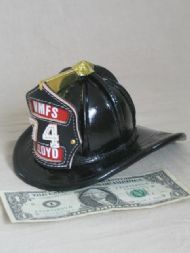 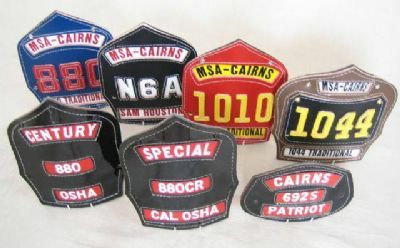 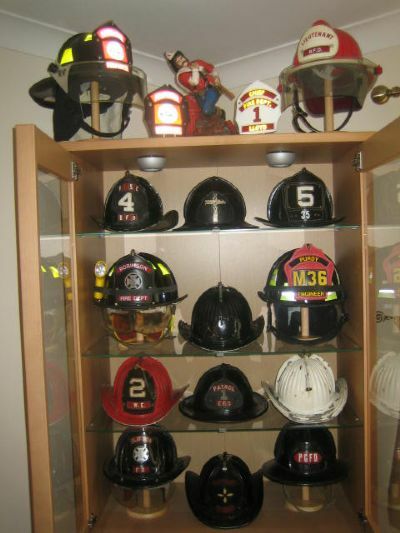 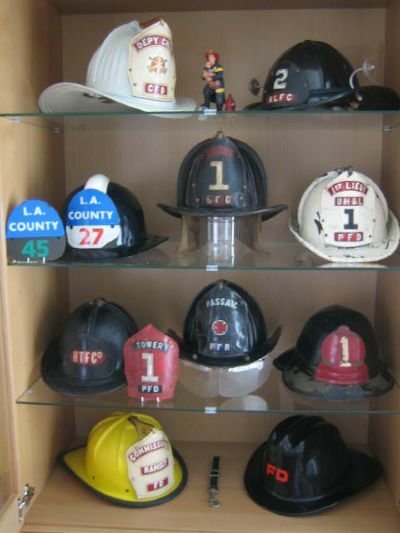 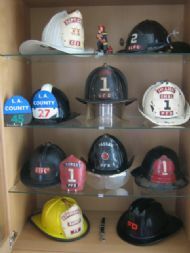 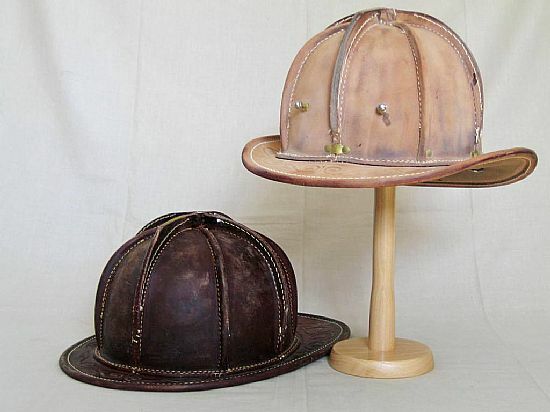 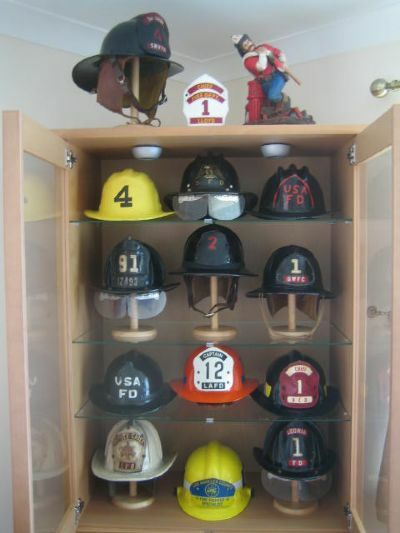 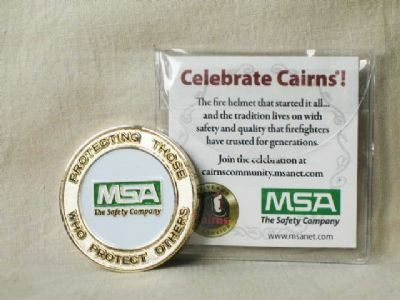 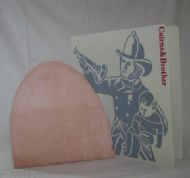 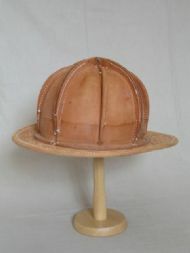 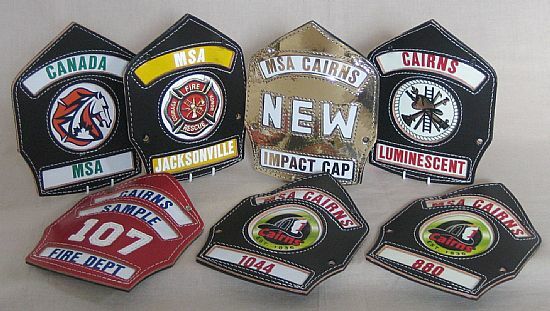 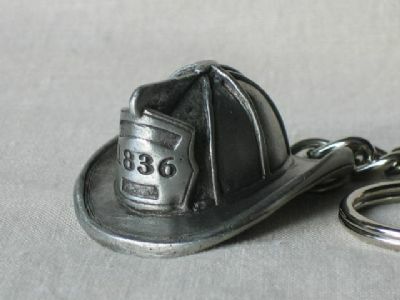 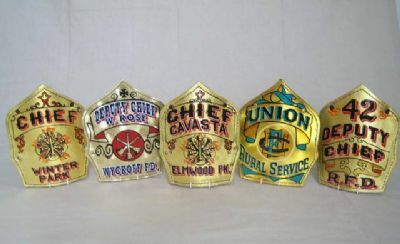 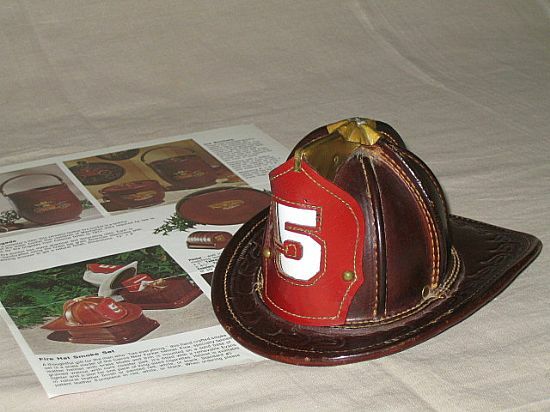 MY FIRE HELMET COLLECTION, COLLECTING FIRE HELMETS, MY COLLECTION OF FIRE HELMETS, FIRE BADGE COLLECTOR, FIRE BADGE COLLECTION. 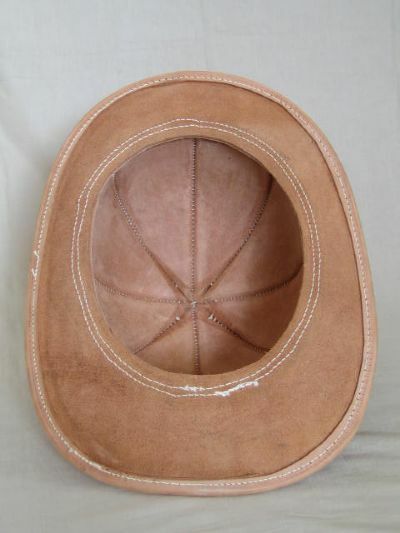 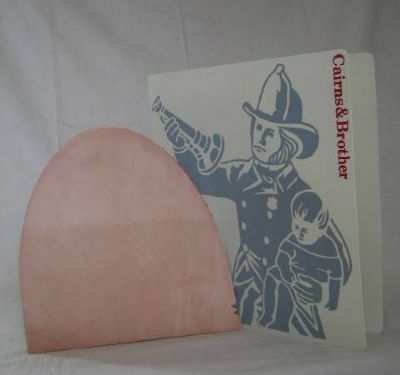 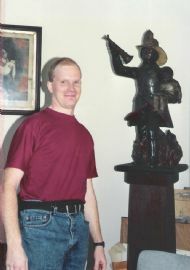 Thanks for visiting my collection site, I am real eagre to make contact with you. 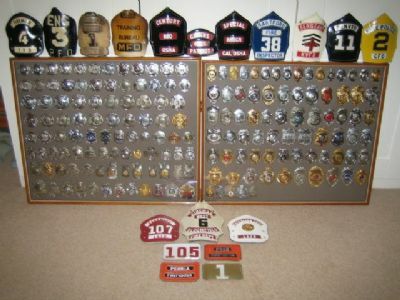 Who knows, we may be able to enhance each others collections. 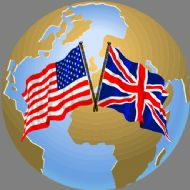 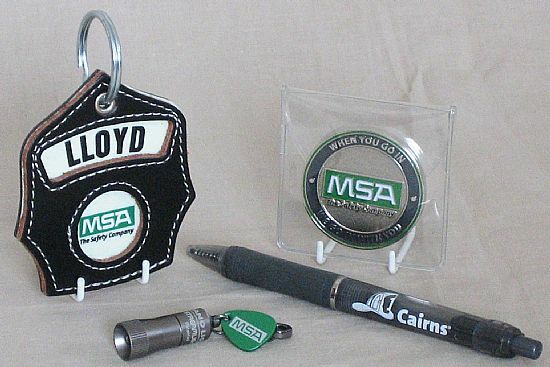 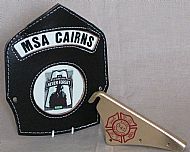 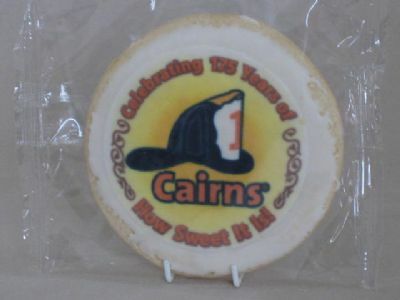 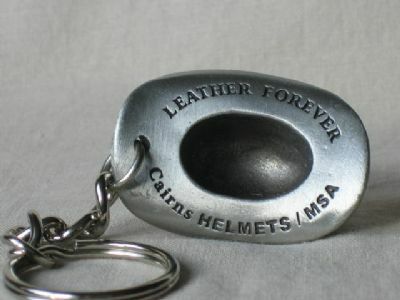 Please click on the 'Contact me' or 'Guestbook' links to the left. 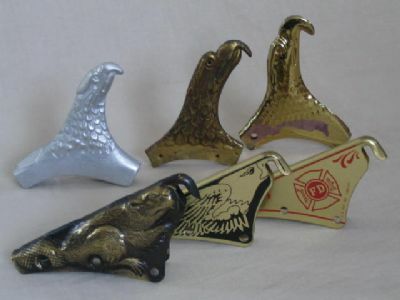 Practice shells in different stages of completion.